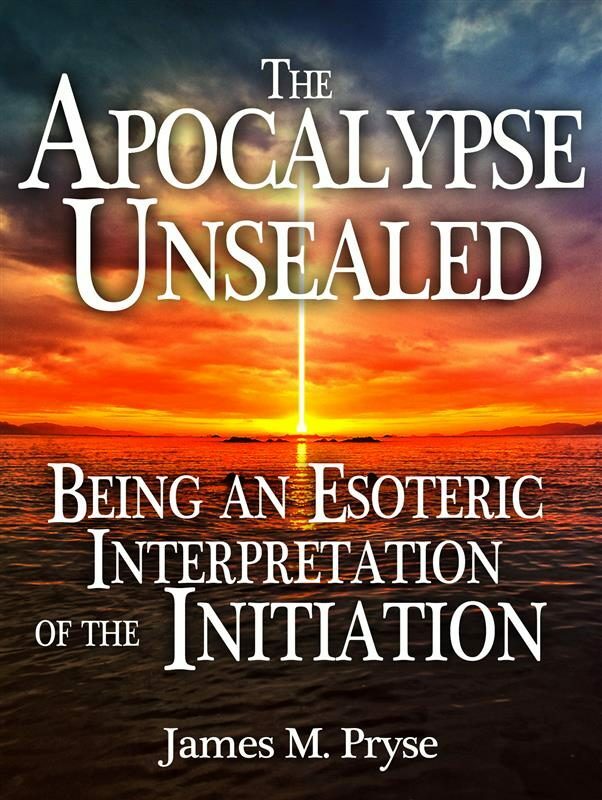 The purpose of this book is to show that the Apocalypse is a manual of spiritual development and not, as conventionally interpreted, a cryptic history or prophecy. In the following pages the reader will find the complete solution of the Apocalyptic enigma, with ample proof of the correctness of that solution. As the subject dealt with in the work is, however, familiar to only a comparatively few special students of the sacred science, which to the many has ever been a sealed book, the exposition here given is put in the form of an elementary treatise. If it were written for the few, it would have been expanded to great bulk; but as it is intended for the many, the author has kept within the limits of a small volume, avoiding everything mystical, scholastic and controversial, using plain, concise language, and employing technical terms only when they are required by the nature of the subject. The translation of the Apocalypse here presented attempts no more than to reproduce the meaning of the original accurately and clearly in modern English. But, while this translation differs radically, in some respects, from the authorized version, the interpretation here offered is not based upon any peculiarities of the translator&rsquo;s work, or upon any mere matter of details, but rests broadly upon the undisputed meanings of the Greek text. JAMES M. PRYSE &nbsp;. Otros ebooks de James M. Pryse.